Managed Service Providers have more data than just about any other business out there! So when it comes to tracking data points that will actually make a difference for your business, how do you know which metrics matter and which ones don’t? “What can we do to give the best client experience?” is the thought process for the Nucleus Networks team, as we learned from Karl Fulljames, VP of Operations. As Karl goes on to explain, from day one the Nucleus team has focused on client experience so that they could grow by word of mouth. 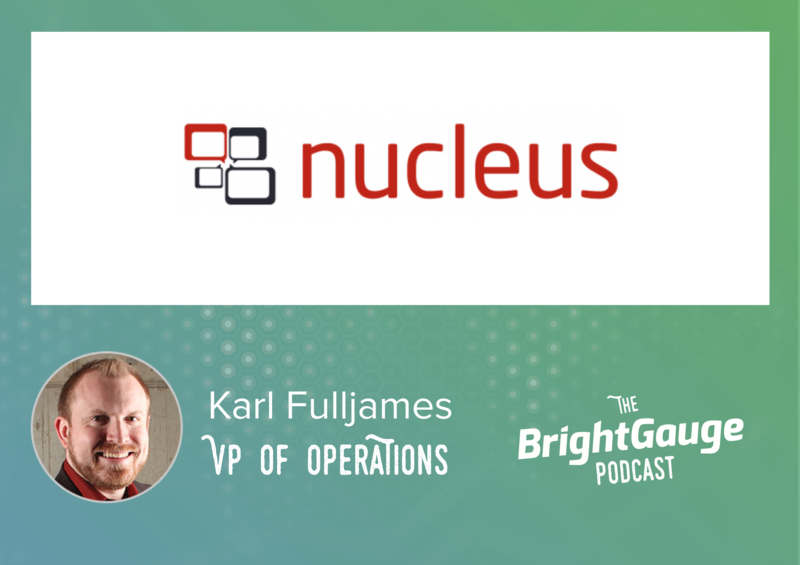 By working backward from the end goal of an awesome customer experience, Karl explains how the Nucleus team has mastered client experience by staying focused on hiring decisions, service team processes, ticketing procedures, and more. Join us for the full conversation!